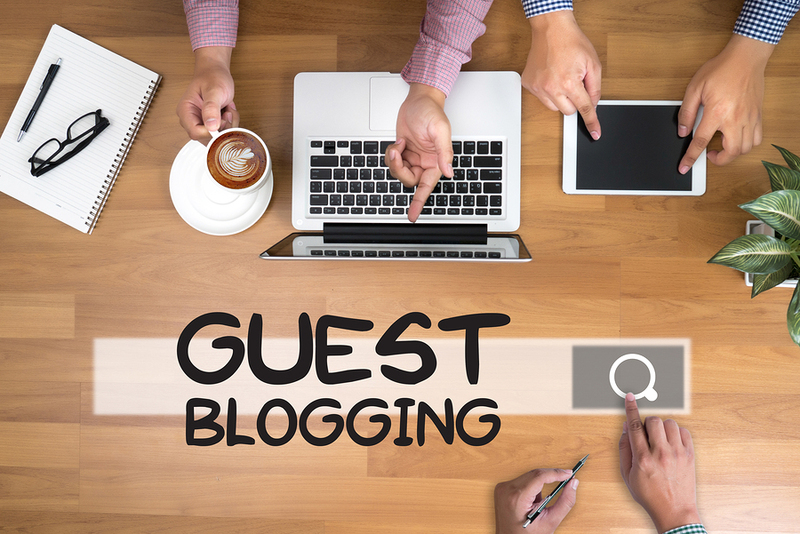 Guest blogging is highly effective and white hat SEO and is regarded as one of a small number of ethical and beneficial ways to increase your positions in the SERPs alongside the natural traffic and social media benefits too. You will get 5 unique well written guest posts which will be placed on quality sites that are Domain Authority (DA30) or higher. People forget about the link metrics, aside from quality content writing, I also ensure the trust flow is at least 10 amongst other key checks which is the difference between my service and many others. I have achieved many page one rankings on Google for various high value keywords and I will be offering SEO services on people per hour during 2018. Please contact me if you want to go ahead or have a question about this hourlie or my other hourlies. 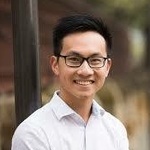 I am a digital marketing professional, SEO expert, outreach guest blogger and press release specialist with more than 5+ years of experience in PPC management and search engine optimization....Read moreI am a digital marketing professional, SEO expert, outreach guest blogger and press release specialist with more than 5+ years of experience in PPC management and search engine optimization. I am an SEO Consultant, have many High Authority Sites with High Metrics. I will offer my best services of guest posting and other services Exclusively on People Per Hour.